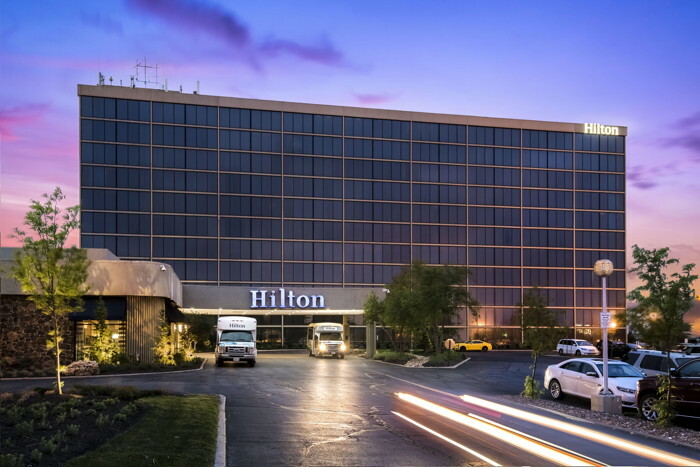 The LCP Group, L.P. (LCP) and Blue Vista Capital Management (Blue Vista) jointly announced today the acquisition of the Hilton Kansas City Airport in Kansas City, Missouri. "In partnership with LCP, we continue to acquire high-quality assets, like the Hilton Kansas City Airport, that meet our investment criteria" said Michael Raday, Vice President at Blue Vista. "The Hilton Kansas City Airport represented an opportunity for us to acquire a premium branded property located in a market with a diversity of demand generators," said Francis Lively, Chief Executive Officer and President of LCP. "The asset is a great addition to our growing hotel and real estate portfolio." The hotel recently underwent a comprehensive renovation that included guestrooms, public spaces, meeting rooms, as well as various mechanical and back-of-house upgrades. It offers numerous amenities and services including a 24-hour pavilion pantry market, complimentary Wi-Fi, on-site Asado Urban Grill restaurant, a business center as well as a state-of-the-art fitness center with an indoor/outdoor pool. Each guest room will feature the brand's signature Hilton Serenity Bed, mini-refrigerator, Cuisinart single-serve coffee maker, and an oversized desk area with ergonomic chair. With over 21,000 square feet of flexible meeting space across 20 meetings rooms equipped with the latest technology, the property can accommodate both large conferences and social receptions.